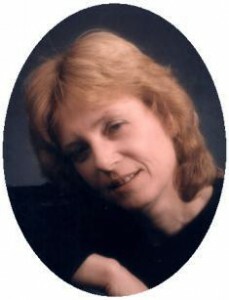 Linda S. Mineau, 62, of W Chiswell Street in Saukville died Saturday, November 17, 2012 at Golden Living in Sheboygan, Wisconsin. She was born June 5, 1950 in Milwaukee, Wisconsin to Gordon P. and Florence H. Baylis Mineau. She grew up in the area and graduated from GraftonHighschool. She married and lived in Fond du Lac, Wisconsin attending technical school there. She moved to Saukville in the late 1980’s after her divorce and worked as an assembler for Allen-Edmunds Shoes in Port Washington. Linda was a faithful person who liked to read. She enjoyed riding motorcyles and the motorcycle lifestyle. She is survived by her brothers Gordon Mineau, Jr. of Bay View, John Mineau and Scott Mineau both of Hartford and dear friend Bill Piel of Saukville. Further survived by nieces, nephews, other relatives and friends. Interment was held at Washington County Memorial Park in West Bend, Wisconsin.